ERP again celebrated this year’s Mandela Day in Kekana Gardens. This year, we converged at the Pfaranani Skills Training Centre, where we had different activities lined up. In collaboration with South African National Civic Organization (SANCO) and MACO, a local youth drama group, over 200 elderly people and youth converged at the centre for the day. 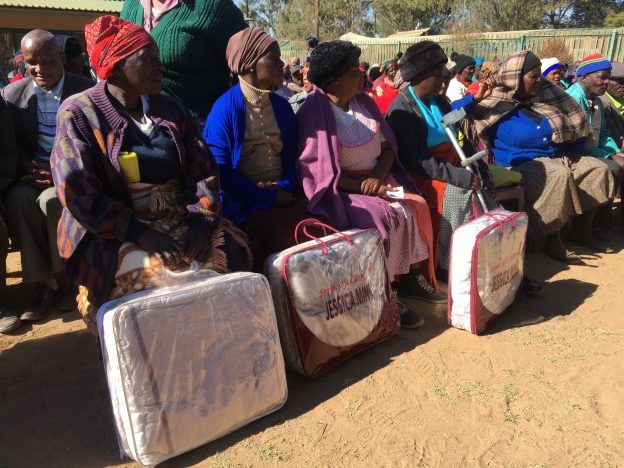 ERP donated 115 blankets to the elderly, who were also treated to a light meal and entertainment. Our beehive fencing group were also able to share their initiative and experiences in beekeeping with those present. 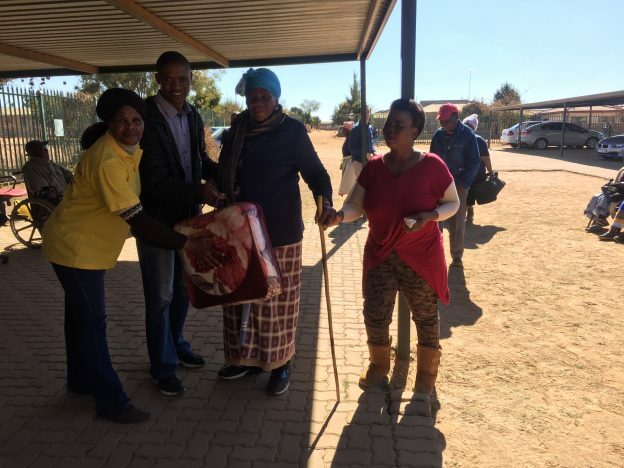 The highlight of the day was when we handed out 115 blankets to the elderly, in addition to food hampers that were sponsored by Housing Investment Partners, who had two of their representatives present for the day. Many thanks go out to EPI-USE Africa and Housing Investment Partners, and all who were involved for the support and ensuring this day was a success.